you can cherish forever. " 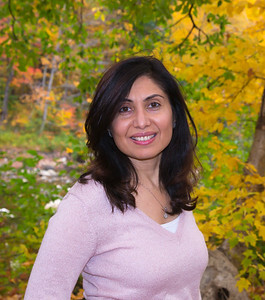 I'm Shital V, a photographer and a graphic artist serving Connecticut and Western Massachusetts. Custom portraiture is an art, an art to capture portraits of any individual - it can be a newborn, a family or a group of people. I specialize in all age group portraiture and events. I'd love to help you record moments in life - so call me and let's have a chat about your custom portrait session - 856-265-9334.